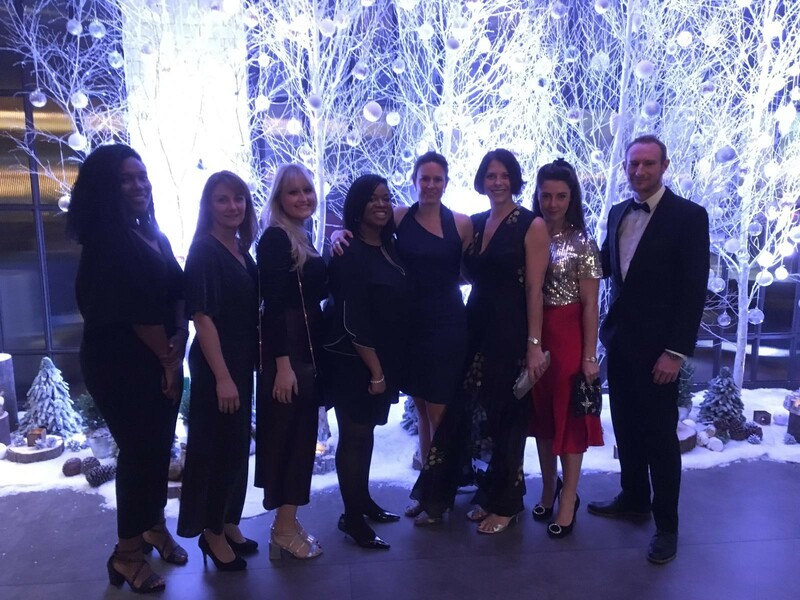 On Thursday 29 November, Parkeray’s glam Sales & Marketing (SAM) team put on their best frocks and suit to attend the 2018 Construction Marketing Awards (CMA), where they won Best Use of Direct Marketing for the ‘Popcorn with Parkeray’ campaign. Shortlisted for three different award categories including Best Contractor Marketing Campaign and Best Low Budget Campaign, the team were beyond thrilled to be named winners. The CMAs showcase the construction industry’s creativity, innovation and effectiveness in marketing. This year’s record number of entries made reaching the shortlist harder than ever. Parkeray’s award-winning Popcorn with Parkeray campaign involved the mailout of 3,000 ‘invitations’ to clients comprising branded cinema tickets, packets of popcorn and box holders, with a link to view Parkeray’s exclusive videos’ premiere via a bespoke landing page. This award is a testament to the SAM team’s cracking hard work and dedication. Parkeray last entered the CMAs in 2015, where they scooped the Best Use of Events and Live Marketing Award for its Respect campaign. 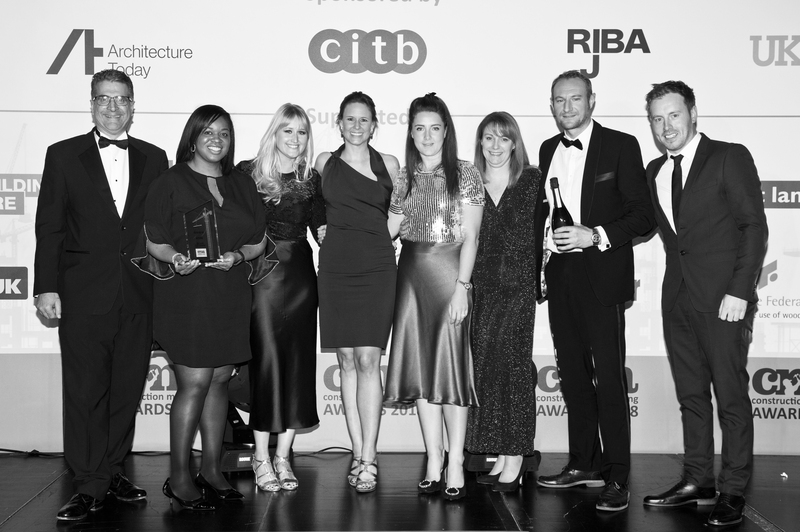 With a string of strong campaigns in 2018, the team are positively looking forward to next year’s awards. To view Popcorn with Parkeray, click here.